Kaniewski Funeral Home believes in taking care of your entire family, this includes your extended Best Friends family. If you wish to post a FREE online obituary for a lost best friend please email us the story of your loved one along with any pictures you would like to include. 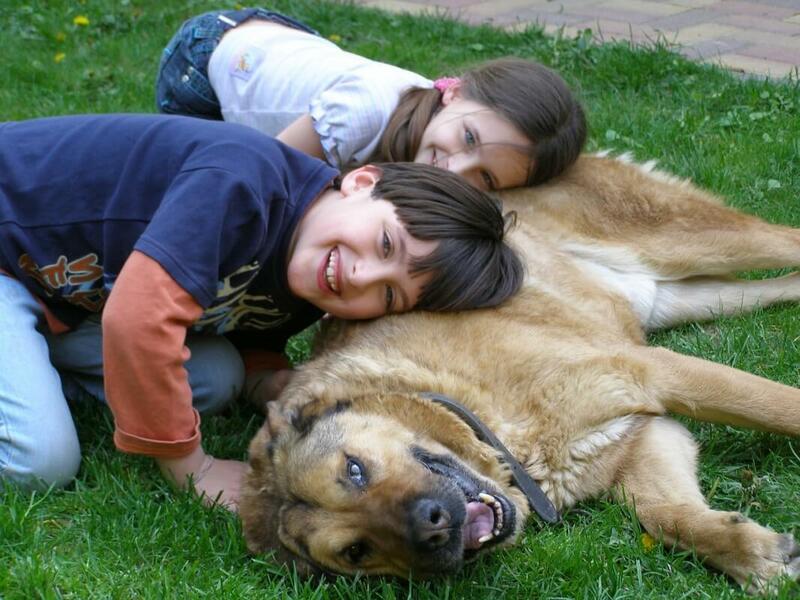 We will post them for you here so you can share the memory of your faithful companion with others.